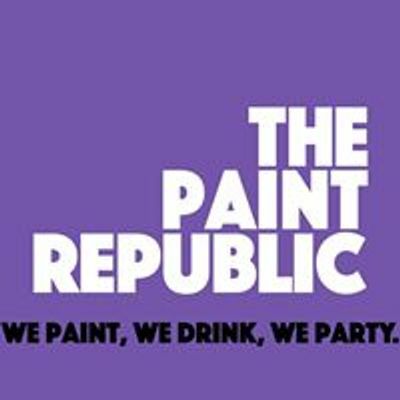 We paint, we drink, we party- this is not a paint class as you know it! 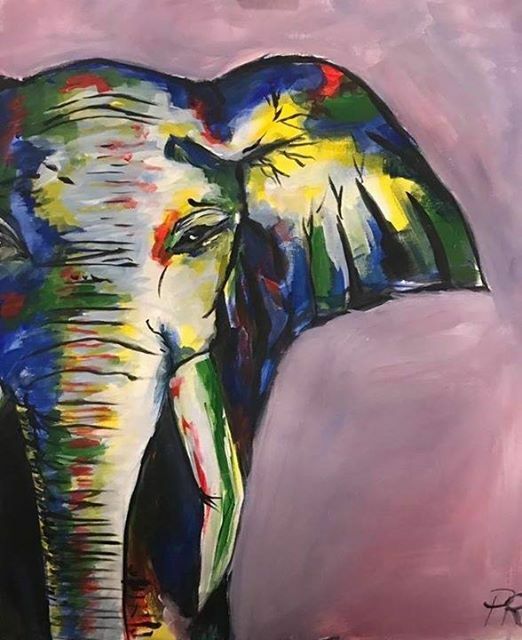 Join us for an evening of relaxed painting, hosted by our master artist, they'll help you unleash your creativity by loosely instructing you how to paint a picture chosen for the event. The jokes are bad, the music’s loud, and the banter’s high. 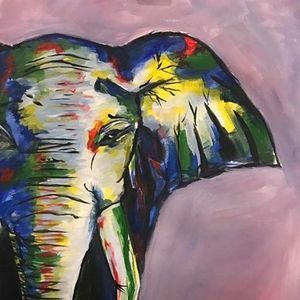 We recommend an alcoholic beverage to help you along your way, two hours later you'll have a canvassed painting you can take home to give to your mum... She'll love it, she loves everything you do. Free-styling's encouraged, beginners are welcome, get loose and get creative!